Kaba Properties is a dynamic creative company aiming at helping our customers make their mark in their respective industry. Kaba Properties focuses on delivering a wide-range services, taking everything on a new perspective. ​Kaba properties is a future real estate development company. entrepreneur name Sekou Larack Kaba. 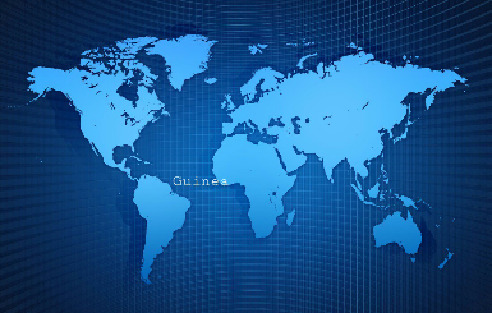 and it's Headquarters would be situated in Conakry, Guinea (West Africa). Kaba would open various companies after 2 years of the open of Kaba Properties. ​and more to come in the future as our company keeps growing. would be listed on the Guinea Financial Market as GFM: Kaba. property development and management services. would be know for various large-scale projects.